Costa Brava Landscape Near Tossa. 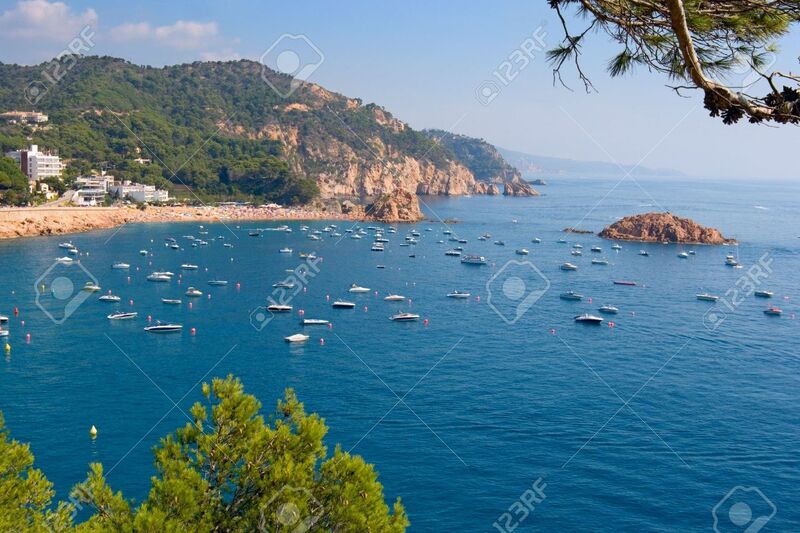 Catalonia, Spain Stock Photo, Picture And Royalty Free Image. Image 2505743.